Windows are great for more reasons than one. You can look through them, open them to let air in and even escape through them in an emergency. On the other hand, windows have the potential to be dangerous, especially if you have small children around. That’s why it’s important to know key window safety tips to keep the most vulnerable members of your family safe. 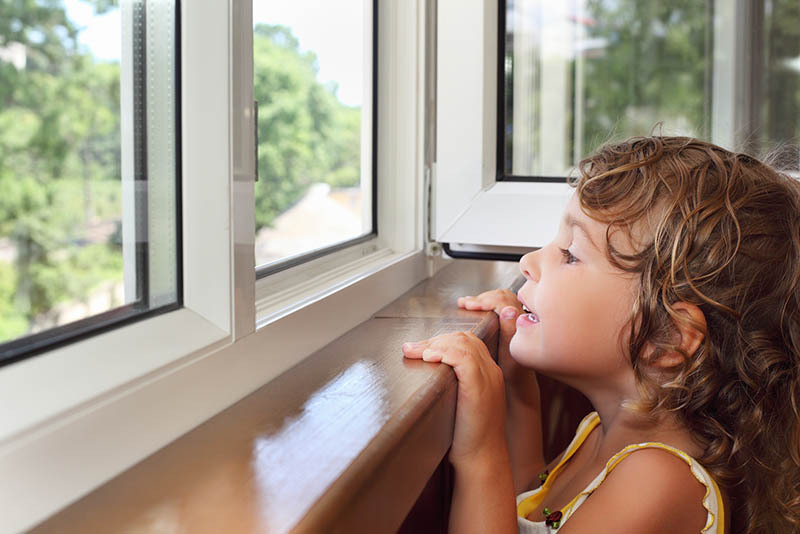 Window-related accidents are almost always avoidable if you know these 8 ways to keep your kids safe. Locking your windows when they’re not in use may seem like common sense, but you’d be surprised how many closed windows go unlocked. You might think your young child isn’t strong enough to open a closed window but it happens more often than you think. To prevent accidents from happening, the easiest thing to do is always keep windows locked when you don’t need them open. It’s important to start window safety education at an early age. 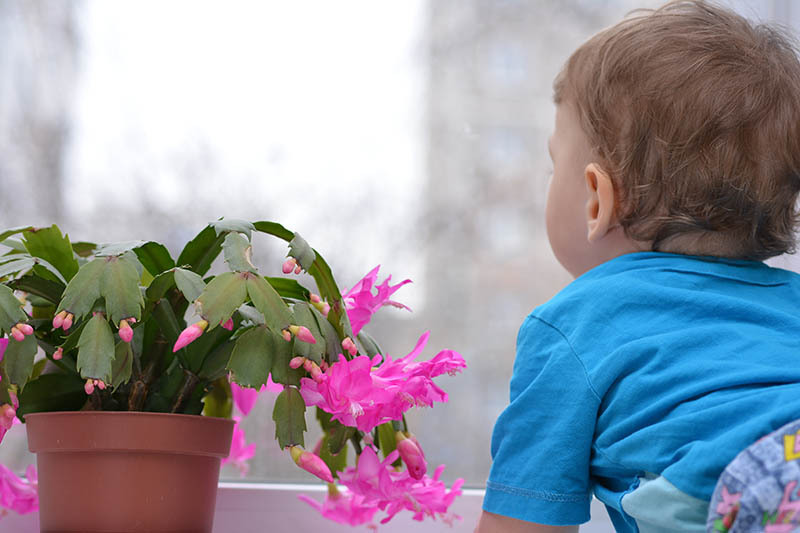 While your young children might not grasp the concept fully, there are still things you can teach them to ensure they’re safe around windows. Get them in the habit of playing in areas that aren’t near any windows. If that’s unavoidable and your kids are playing near open windows, always supervise them. Accidents can happen in the blink of an eye so it’s key that little ones are supervised by an adult at all times. If you see your kid climbing near the windows or pushing on the screens, use the situation as a teachable moment. Make sure they know why hanging around an open window isn’t a good idea. Sometimes you can do all the steps mentioned above and accidents can still happen. 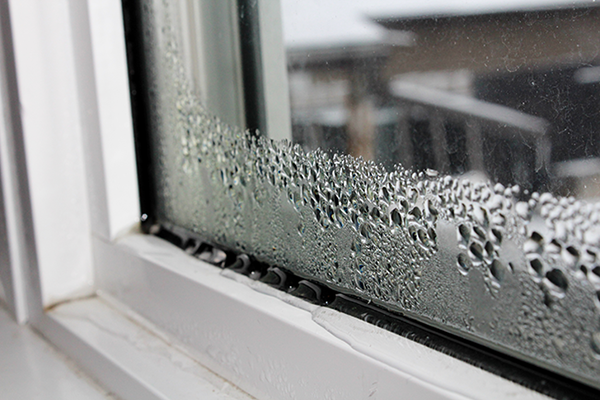 To prepare for this, place soft surfaces underneath windows to buffer any potential falls. 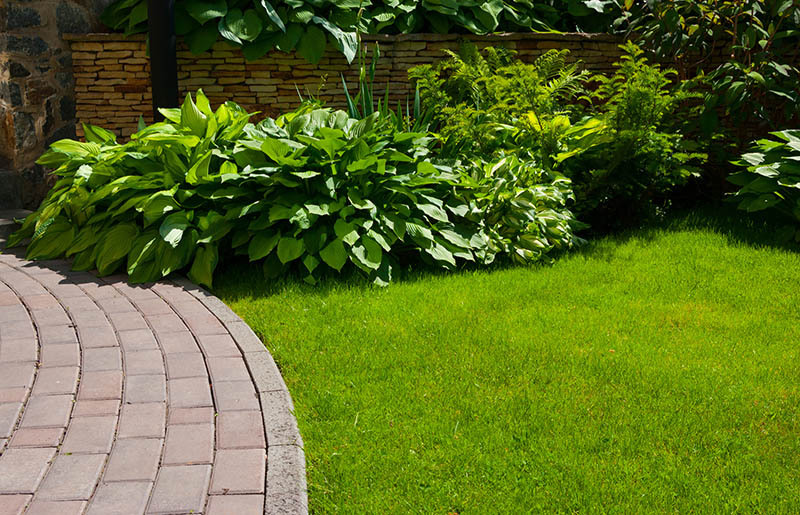 Shrubs of any kind are a good option to prevent serious injury if a fall does happen. If your window is above concrete, outdoor furniture can be used to soften falls as well. Every parent knows toddlers will climb on anything and everything that’s tall enough to give them a thrill. That’s why furniture placement is important to keep in mind when considering window safety. Placing any kind of furniture underneath a window can give children easy access to the opening. They have the opportunity to scale it and fall out. 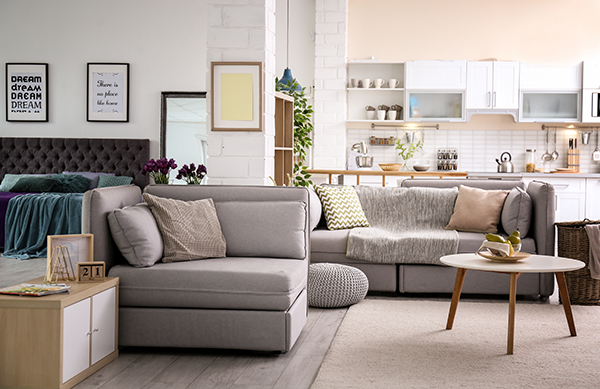 You’ll want to also limit your child’s access to movable furniture like stools or ottomans. They can easily push it in front of the window hoping to get a glimpse of the outside and fall out. You might think that a screen will keep your child from falling out of an open window, but that’s not a good thing to rely on. The screen is built to keep pests out of your home and isn’t strong enough to hold even the smallest child. If your toddler leans against the screen, they can easily fall right through to the ground below. 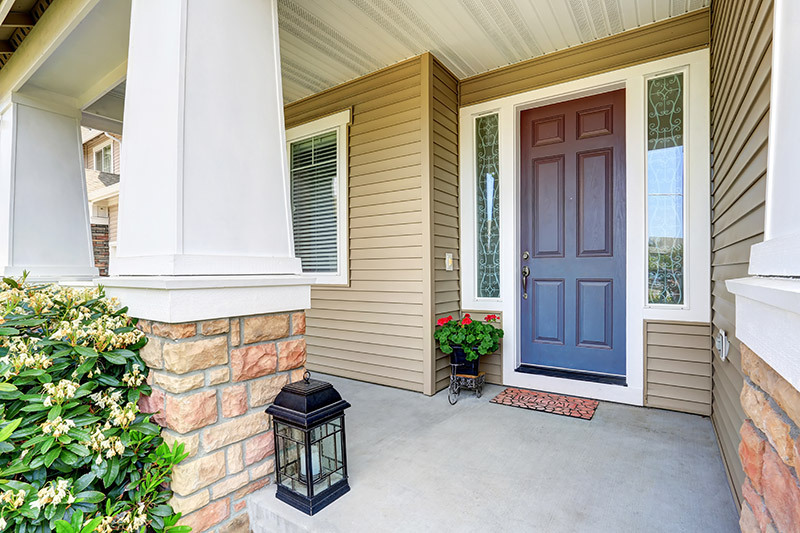 There are special window stops or safety latches, which are often already built into the frame of the window, that keep a window from opening more than a few inches. These latches allow fresh air into your home without leaving a large, potentially dangerous gap open. You can also consider window guards. Window guards are similar to a baby fence you’d have in your home but are for your window. They easily attach to the window frame and have a special release if you need to quickly remove them in case of an emergency. You can purchase one at your local Home Depot or Target. Window treatments with traditional, long cords can entice a child to play with them and they can get tangled up. The best way to avoid this is to invest in some cord wind ups. You can roll up your window cords as high as you want to get them out of children’s reach. 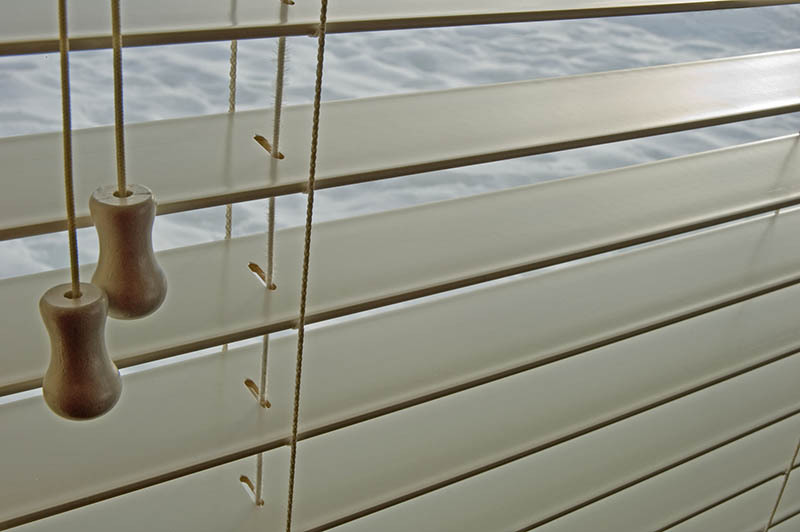 Another thing that can prevent accidents are windows and patio doors that come with built-in blinds. This means that the blinds are placed in between the panes of glass instead of on the outside. This prevents your kids from being able to play with loose blinds and cords. Though open windows can be potentially dangerous, they can also be extremely useful in an emergency. That’s why every window in your home should be operating properly. Windows that are nailed or painted shut won’t help in an emergency situation. You want the ability to use your window as an escape route if it comes down to it. If your windows cannot open, consider getting them replaced. 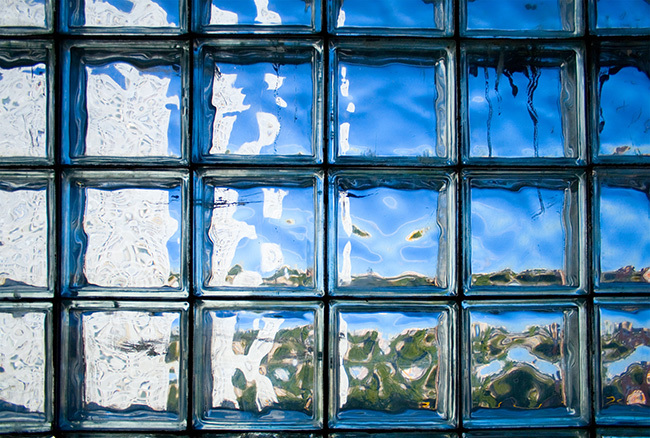 Your family will be much safer with proper working windows in the home. If you’re in the market for getting your windows replaced, there are some styles to consider that may be better for your home in regards to safety. Single hung windows only have one operable sash which means you only have the option of opening the bottom half of your window. The double hung window eliminates the problem by having two operable sashes, you can open just the top part when any children are in the room. The safety features that are commonly found with double hung windows give them an advantage over single hung windows. Double hungs usually come with two locks and safety latches which all play a part in keeping your home and family safer. Double hung windows are harder to break. Most double hung windows are constructed with two panes of glass compared to its counterpart which typically comes with only one pane. Keeping the family safe is everyone’s top priority. While windows might not be the most dangerous thing you can think of, knowing what to do to keep your children safe around them is very important. Now that you know 8 window safety tips, you’ll be sure to prevent accidents and keep your kids safe, healthy and happy!